Zeebrugge is also an example for the government of Flanders, which chose the port this month to launch a series of Brexit seminars for small and medium-sized enterprises (SMEs). Klaar for de Brexit? (Ready for Brexit?) 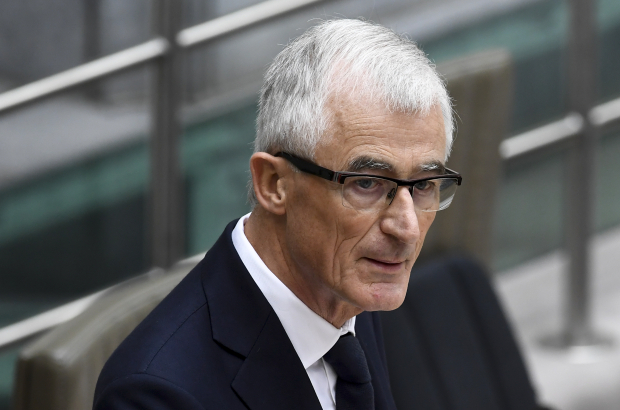 is organised together with business groups Voka and Unizo, the first seminar early last week heard from both the minister-president of Flanders, Geert Bourgeois (pictured), and federal finance minister Alexander De Croo. After the kick-off meeting in Zeebrugge, seminars are to be held in every Flemish province over the coming weeks. Each seminar will run through the likely Brexit scenarios and offer tips to help SMEs prepare. Flanders Investment & Trade and the Agency for Innovation and Enterprise will explain how they can help companies deal with the impact of Brexit. A range of services are available, as well as subsidies in some cases. Then the Belgian customs authorities will explain the customs facilitation procedures that have been put in place and the customs permits available to help to ease the flow of goods. Other speakers will cover topics such as taxes, the legal aspects of Brexit and food security. While the aim is for the seminars to address a general businesses audience, some will also have sessions on specific sectors, according to local needs. This will be the case for certain sectors that are expected to find a hard Brexit especially challenging.